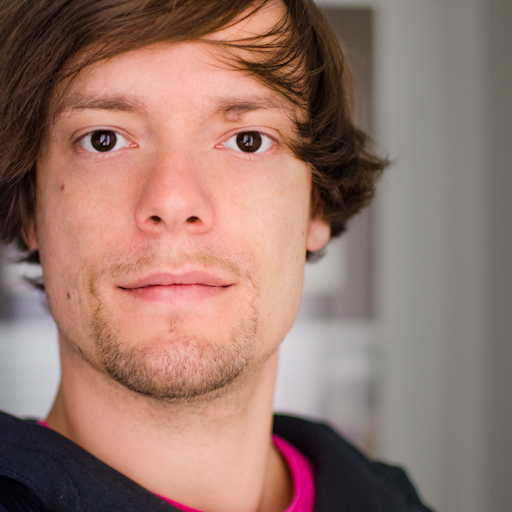 After Stephan Bönnemann we have another great guest on JS Belgrade meetup. Our next meetup is on Saturday, Septembar 5, 2015 at 4pm @ Dom Omladine. You can RSVP here. RSVP: This meetup is free, but we have a limited number of seats, please RSVP here: http://www.meetup.com/JS-Belgrade-Meetup/events/224491354/. This meetup wouldn't be possible without our sponsors. Thanks! Vast provides its decision-making tools to customers and sellers in the midst of complicated purchases. Through Fortune 500 publishers such as AOL, Yahoo, USAA, Southwest and CarFax, Vast supports consumers through the lengthy sales cycles involved in the biggest monetary decisions of their lives: their homes, their cars, and their vacations. Cloud Horizon builds web and mobile products for startups and businesses. We are a small and passionate team of people enthusiastic about technology and its possibilities. We love challenges and working with our clients to solve complex business problems. Our awesome team is our biggest asset so we are very selective when it comes to bringing in new team members. We are spread out across two offices in Montreal and Belgrade. Toptal is a rapidly growing community of elite freelance software engineers. The company 100% remote, with team members distributed all over the world and collaborating constantly.